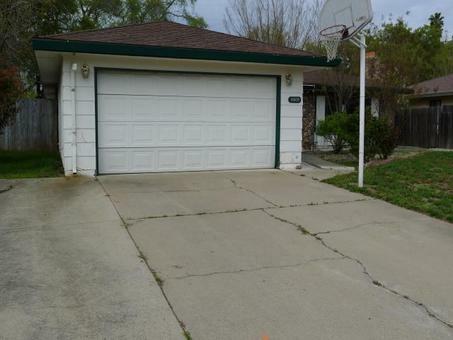 WONDERFUL ranch style HUD home in Citrus Heights! 4BD/2BA with open layout, and kitchen featuring updated counter tops. Separate family room with wood burning fireplace and wall-to-wall carpeting. Lots of closet space in bedrooms. Lush backyard features storage shed. Great location just below Greenback Ln, convenient to schools, parks, shopping, and freeway access! This is a must see!